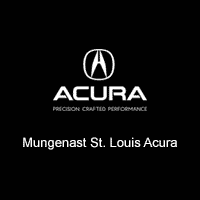 Make Mungenast Lexus of St. Louis your one-stop shop for all your automotive needs. Our skilled staff of certified service professionals work hard to restore the factory appearance of your vehicle. For your convenience, courtesy vehicles are available on repairs over two hours as well a complementary shuttle service. We can service any make and model. Please call (314) 822-7681 to make an appointment. *Select Services. See your service advisor for details.